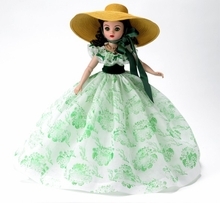 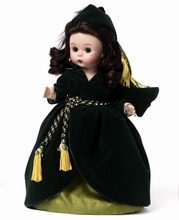 Madame Alexander was inspired by Scarlett's character from the moment that she read Margaret Mitchell's book "Gone With The Wind". 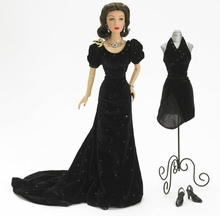 Long before the part was given to Vivien Leigh, Madame Alexander had received a contract from M.G.M. 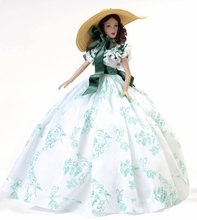 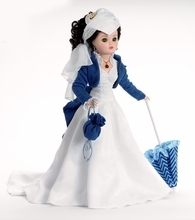 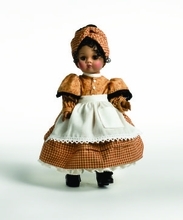 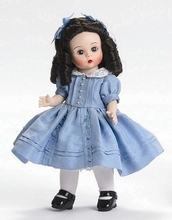 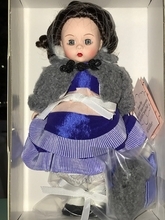 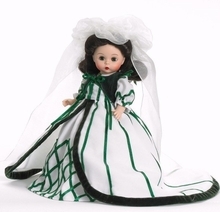 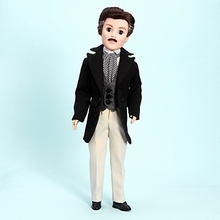 to do the Scarlett O'Hara dolls. 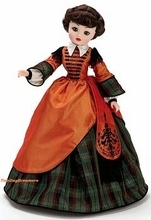 It was uncanny how closely Madame Alexander's conception of how Scarlett looked matched the actress that would eventually play her. 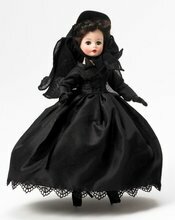 All dolls in this section are our old store inventory - 'new' and complete. 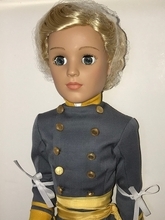 Please check the retired sections on our site for pre-2000 dolls.